← [Anniversary Lottery] Try your luck ! For the 11th anniversary of OhMyDollz, Sarah feels a bit nostalgic. 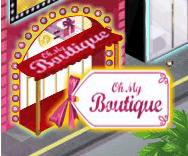 For several years, beautiful collections have been brought to us by the OhMyBoutique ! Sarah selected for you summer elements from the 2011 and 2012 collections and put them for sale at the store for a few days. Don’t wait too long before shopping ! No need to panic ! The collections from 2018 will soon return ! 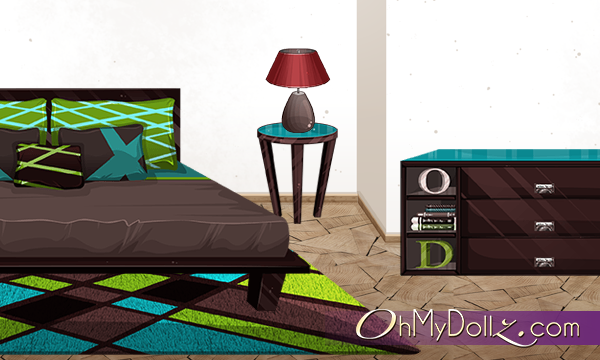 To shop in this store, you will need points that you can get with the OhMyGames.